Nice Review, the music in the beginning cracked me up, sounded kind of like a kung fu western. Nice! ...and you even spelled my name right!!! Had a good time Drew, even if I could only be there half a day. Let5s do it again after the weather and water warms up. @Kev - thanks! The song is Ennio Morricone who composed most of the music for the old Clint Eastwood westerns. I believe that song if from 'A Fistful of Dollars'. 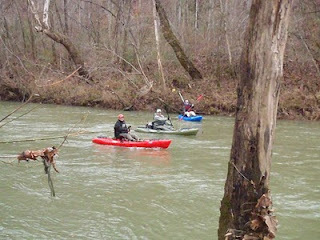 @Herschel - I had a good time too and we need to do it again soon when it warms up...maybe on a river. Hopefully I make it to VA a time or two this year. 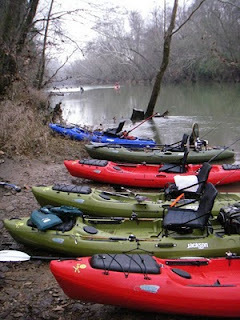 Hi Drew great review I am really interested in the Coosa Elite and was wondering if I might contact you with a couple of questions regarding the kayak and fishing from it. They cost $999 for the elite version and $799 for the standard version. And also, if anyone has additional questions about the Coosa please do not hesitate to contact me on this site or via email! I should have an Elite in the morning, my very 1st Kayak! 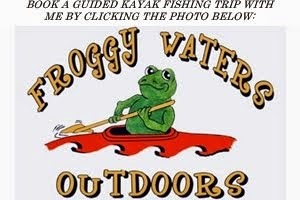 Nice informative videos and reviews on the Coosa. You mentioned it's best to use 250cm paddle, do you have a particular brand/model to get? What style blade should I look for? mostly fishing Louisiana Bayous and tidal marsh areas, NO Rivers! I'm wanting a paddle light and strong, a composite material is best? Chip - thank you! I do recommend a 250cm paddle, however you could get away with a 240cm. I own a Werner paddle and love it. The Skagit and Camano are popular lines by Werner. Bending Branches and Aquabound also make great paddles. Composite will definitely be lighter and stronger, although often a little more expensive. 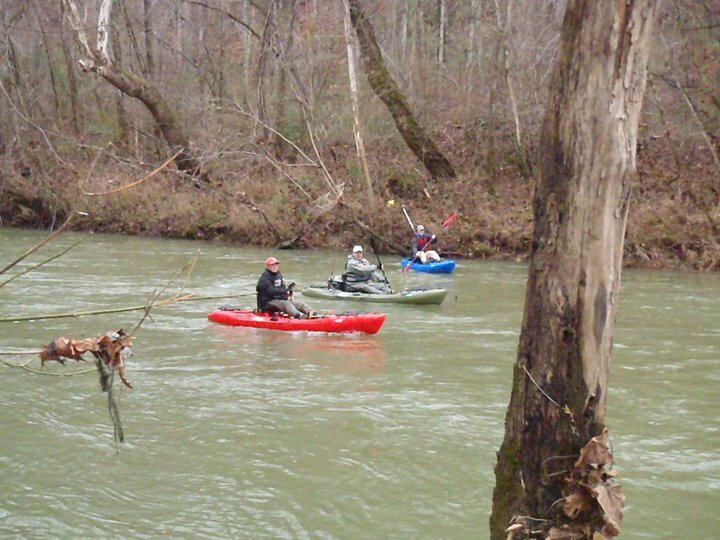 Majority of kayaks aren't suitable for fishing. Some tend not to offer adequate storage for gear, other kayaks make it tough to rig rod holders and cases, and many ordinarily are not stable enough to stand from whenever you're casting a line or pulling in the big catch. Really nice, Drew - I sincerely appreciate your efforts. 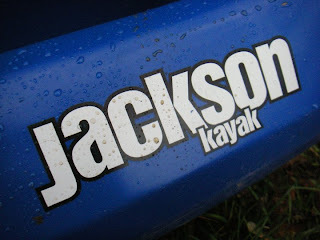 I rather stumbled upon the Jackson Coosa after looking around at other models. I was not very keen on SOT's, to begin with, preferring hybrids like the Ultimate and Commanders. But the Coosa's seating and over all open layout are killer! The innovations are really sublime too - the purposeful fitting of a drag chain system? River capability - on purpose? Locking hatch covers? I mean, who thinks of this sweet stuff, anyway? Some people have knocked the Coosa for not being steered by the wind too much, in open water. Can't you say much the same about any boat, when out on the mile wide waters? It's always a trade off. Thanks for the kind words David. Drew Gregory and the crew at Jackson Kayak did a great job with the boat. It is definitely a river machine, but that doesn't suit everyone. I hope you find the yak you are looking for. In fact, I strongly encourage you to try as many as possible. I am sure you are familiar with many of them already, but Wilderness Systems, Malibu Kayak, Ocean Kayak, Native, and others make great boats! Tight lines!